Sue Morrison has been providing local real estate expertise in Muskoka since 1993. 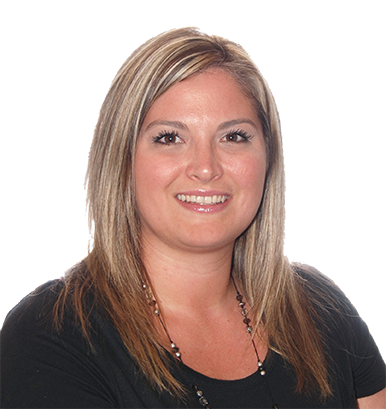 She is an accredited Seniors Specialist, in addition to have the honour of being named to the RE/MAX Platinum Club, the RE/MAX Hall of Fame and the RE/MAX 100% Club. Dedicated and hardworking, Sue is passionate about helping clients find their dream property, whether a first home, investment property or scenic lakeside cottage. She makes a point of getting to know each client, often developing long-term relationships in the process. With her strong work ethic and vast knowledge of Northern Muskoka district’s lakes, back roads and small towns, Sue is ideally qualified to find a property that is the right fit for each client. Along with a genuine commitment to her clients, Sue is deeply involved in charitable giving and community involvement; she is personally involved in Big Brothers – Big Sisters, the Children’s Miracle Network, the Breast Cancer Society, Hospice and the local food bank, among other endeavours. An avid outdoor enthusiast all year-round, when she isn’t working Sue loves spending quality time with family and friends snowmobiling and skating in the winter and swimming and boating in the summer. When the Greater Muskoka Group was looking to expand, Kim Faist was the perfect candidate, coming on board as the teams Client Care Specialist. 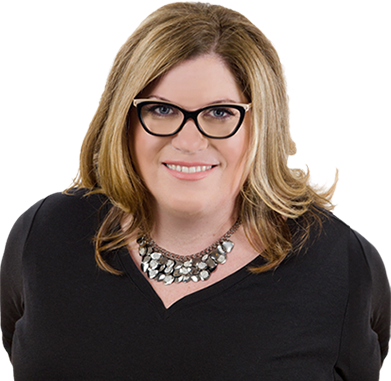 Kim grew up in North Muskoka and has been involved in the Real Estate industry with over 8 years experience as a Legal Real Estate Assistant in the Muskoka region. With a clear vision of Customer Service and dedication, Kim is always available to ensure a smooth and pleasant experience for each and every Client. Kim’s smile and zest for life is contagious. When Kim is no running our Real Estate World, she enjoys spending time with her two children, and soaking in all that life in Muskoka has to offer.